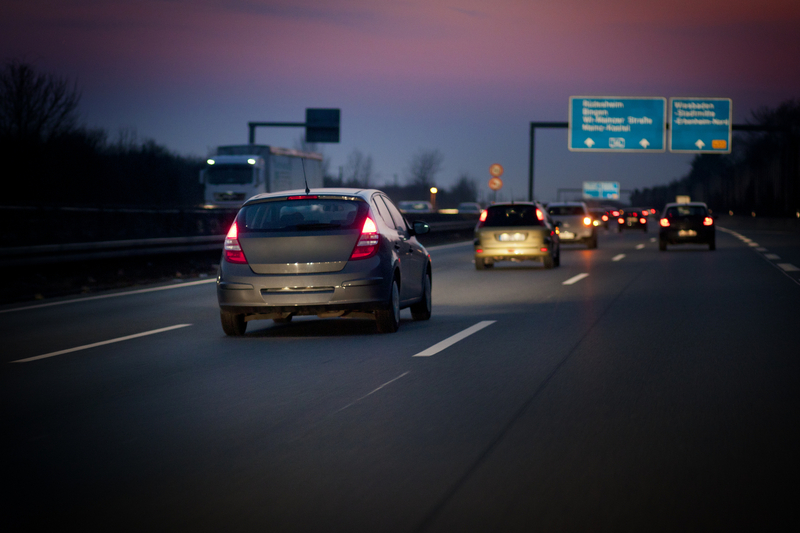 When we’re heading off on our summer holidays, many of us choose driving at night because the roads are quieter after dark. It can make for a quicker, cheaper and less stressful journey. But it can also be more dangerous. 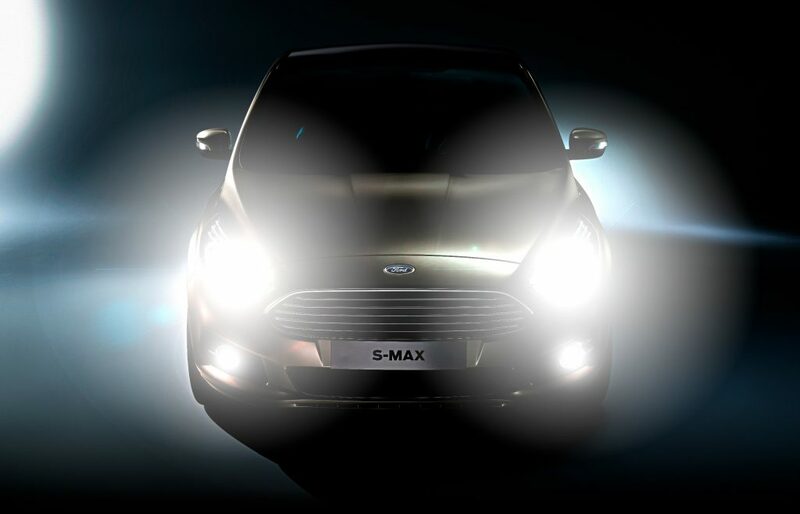 According to government figures, around four out of 10 road accidents occur after dark. Considering there are generally fewer cars on the road at night, that’s a significant proportion. Around 90 per cent of the information we use when driving is processed through our vision. When it’s dark, our ability to see things obviously decreases. That means it takes longer to spot pedestrians and other road users, road signs and traffic signals. So here are some tips for staying safe on the road when you’re driving at night.